The Bench suggested that one or more district/additional district Judges can be appointed by the State Government in consultation with the High Court to deal with the issue either on whole-time basis or on part-time basis, as the situation may require. The Supreme Court has expressed its hope that the proposed central law to deal with all issues of bandhs/hartals/agitations and consequent destruction of private and public property, will be brought into force within a reasonable time. 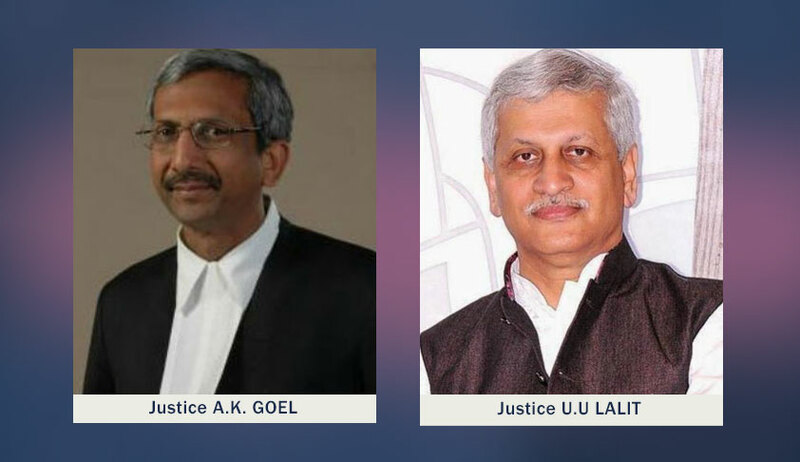 The Supreme Court was disposing a plea filed by Koshy Jacob, an advocate, seeking direction for implementation of guidelines issued by this court in Destruction of Public and Private Properties, In Re vs State of Andhra Pradesh and Others. He submitted before the court that large number of strikes/agitations have taken place, resulting in destruction of public property and also resulting in violation of fundamental right of the people for which suitable remedy is not available to the aggrieved victims. Advocate Koshy Jacob, had filed this petition, after facing the menace of strikes and agitations himself. He stated in the petition that he was forced to spend over 12 hours on road to reach his home after being discharged from hospital after surgery on May 23, 2012, on account of an on-going agitation. In response to the plea, the Central Government briefed the court that the process has been initiated for amendment of the Prevention of Damage to Public Property Act, 1984, in consultation with the Ministry of Law and Justice and a draft has been prepared and published on the website seeking comments of the public and other stake-holders. The government also told the court that the law may provide for speedy mechanism for criminal liability, action for administrative failures as well as remedies to the victims. A mechanism is necessary to fix accountability of any failure to take preventive steps as well as to provide for punishing the guilty and compensation to the victim, the Attorney-General submitted before the bench. The Bench suggested that one or more district/additional district Judges can be appointed by the State Government in consultation with the High Court to deal with such issue either on whole-time basis or on part-time basis, as the situation may require. "In such cases cadre strength of the judicial officers may require suitable temporary or permanent increase. This suggestion can be considered in the course of making the proposed law", said the Bench.